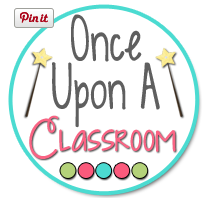 A Rocky Top Teacher: PIn-Away Giveaway!! IT'S PIN-AWAY GIVEAWAY TIME! I am so excited to be bringing you this AMAZING giveaway that I am hosting with my friends! 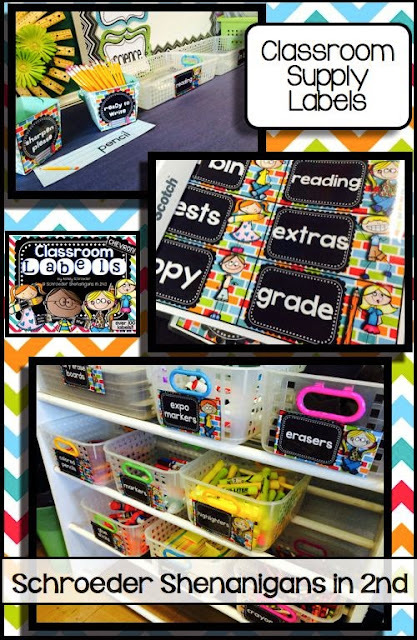 Since it's Back to School season, we thought you could use some resources that we find to be a MUST-HAVE item in our classrooms! Take a look at what we want to give away to YOU! 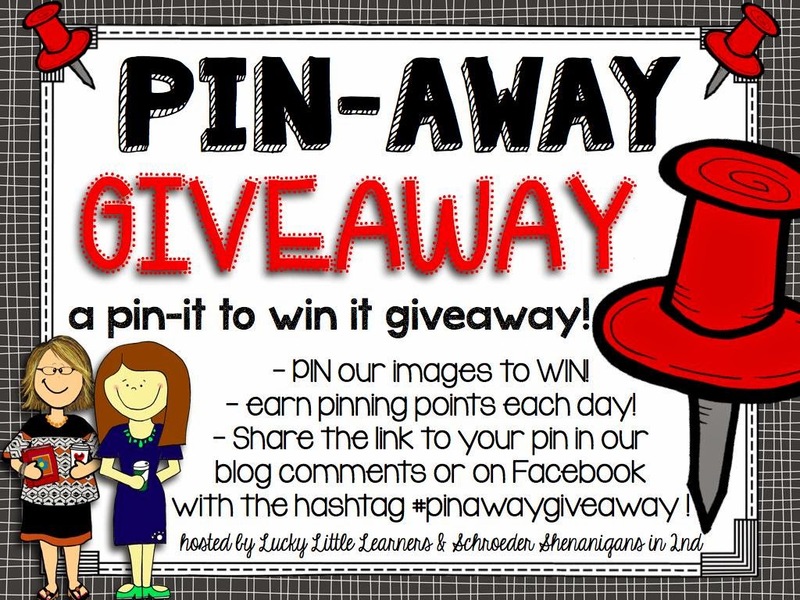 Pinning points can be earned every day by pinning each of our images to your Pinterest boards, sharing the links, and providing the hashtag #pinawaygiveaway. Check out the Rafflecopter below to find out how else you can earn entry points. This giveaway is open from July 31st-August 3rd. 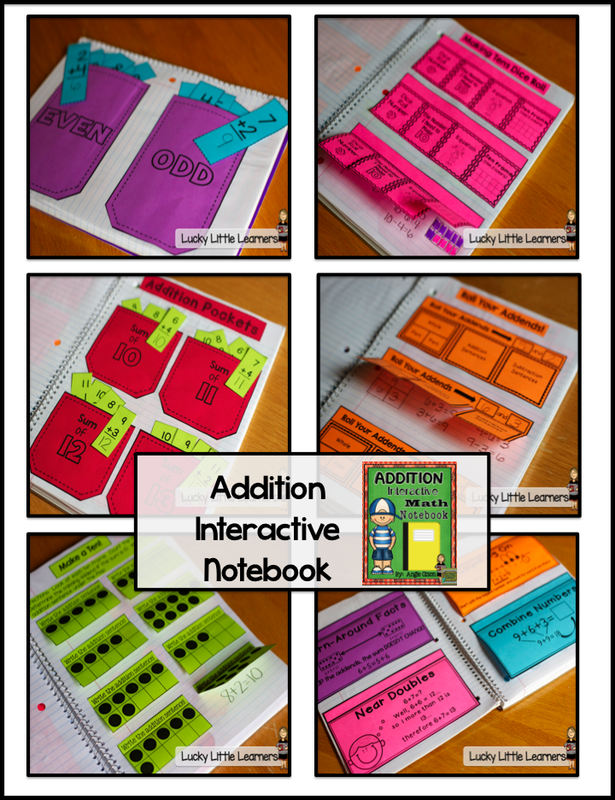 Are you using INTERACTIVE MATH NOTEBOOKS in your classroom? You really should be! My students love them, create them, reference them, and will take them home at the end of the school year where they will continue to learn from them! 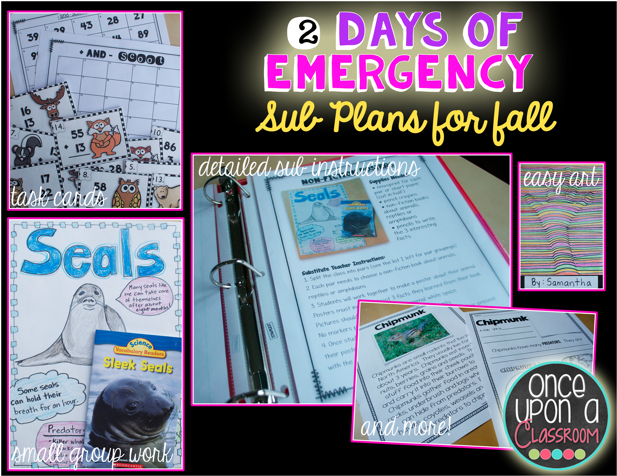 They can be used in either a whole group or small group setting. They were made so that they are easy for your students to assemble. Each interactive notebook activity comes with a photo of it assembled so there is no confusion on how it should look. I also love how interactive notebooks show the families what we learned in math that year. I find that my students are so proud to look back at their pages that they create! The beginning of the year is the PERFECT time to get started with Interactive Notebooks. You won't regret it and your students and parents will thank you! If you are interested, I also have an Interactive Notebook Bundle #1 that includes Telling Time, Geometry, and Money. Interactive Notebook Bundle #2 comes with Fractions, Place Value, and Measurement and I just finished my NEWEST Interactive Notebook... SUBTRACTION! Monday Made It- Sprucing Up My Bookshelves! Starting the School Year Off Right!